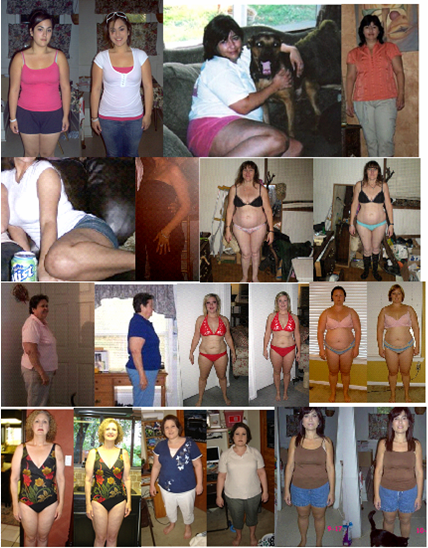 We have an "hCG Losers" slideshow that I would love for you to check out! I can't put it on the site...but you can go to this link. » Day 30 Phase 2...did I cheat?? » HELP, I have been stalled for 6 days.